“Smart Home” is something many of us associate with the Jetsons. But let me tell you the future is now. With a high speed internet connection today’s technology allows you to start connecting many of your most used appliances and security features. With such large leaps in tech over the last few years, many of the devices are no longer futuristic or exclusive to the wealthy. 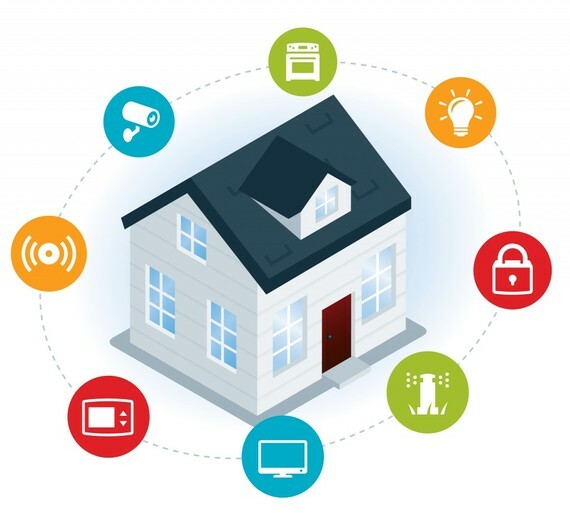 Smart Homes utilize the Internet of Things allowing all devices on your network to communicate with each other. With this technology being available to the average consumer, were looking at a very convenient and safe future. By Preston Hanisko|May 29th, 2018|Comments Off on How Smart is Your Home?